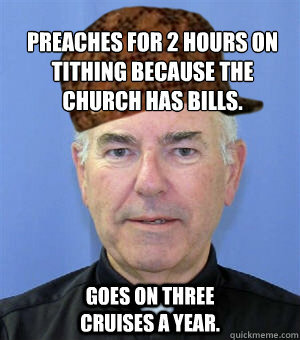 Preaches for 2 hours on tithing because the church has bills. 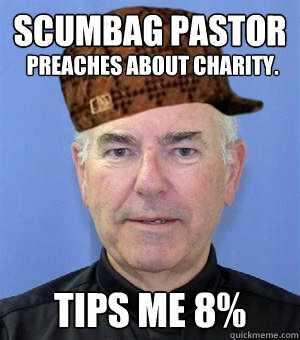 goes on three cruises a year. 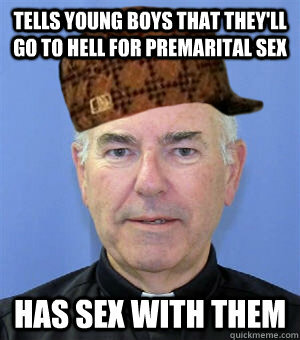 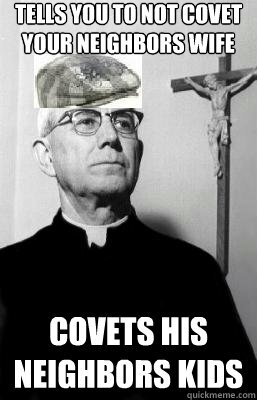 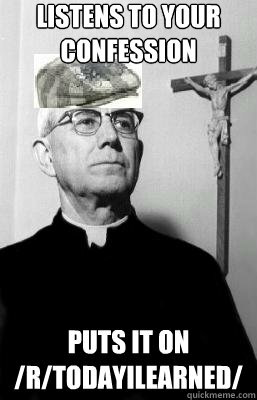 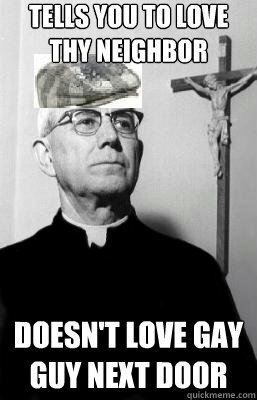 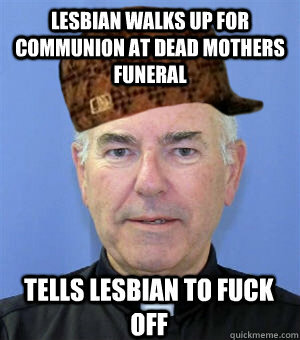 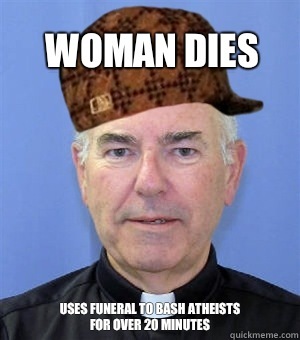 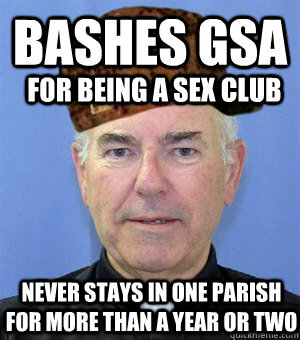 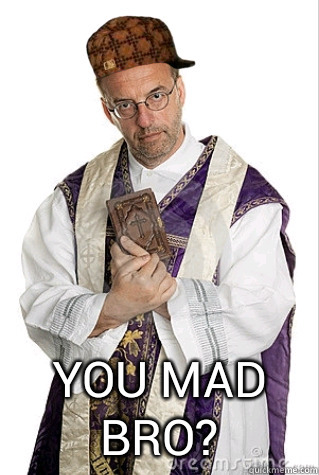 Scumbag Priest Says homosexuality is a sin. 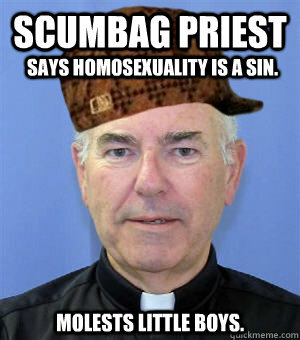 Molests little boys.